We all face different struggles and sorrows. We work to find leaders, religious institutions, and spiritual experiences that will give us hope. We live in a time of restlessness and anxiety. 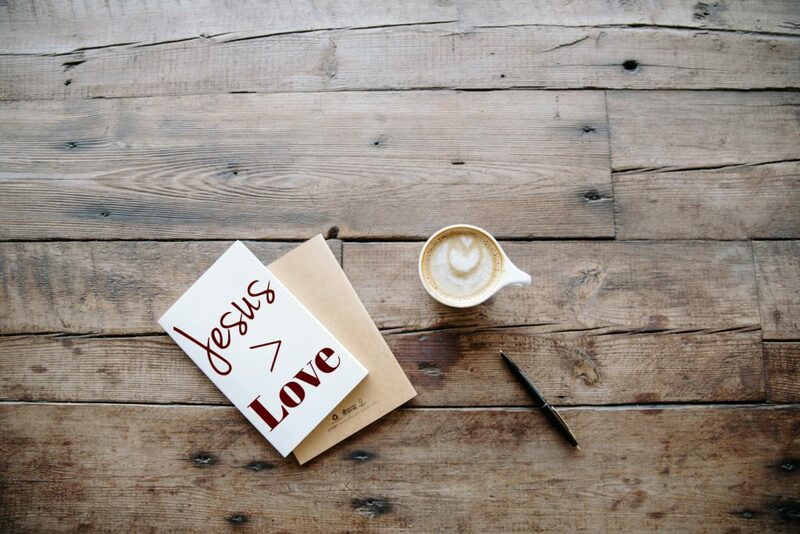 The writer of the book of Hebrews encourages us to find Jesus and experience Him because He is Greater Love. Remember your leaders, those who spoke to you the word of God. Consider the outcome of their way of life, and imitate their faith. Jesus Christ is the same yesterday and today and forever. Do not be led away by diverse and strange teachings, for it is good for the heart to be strengthened by grace, not by foods, which have not benefited those devoted to them. 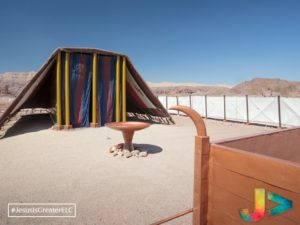 We have an altar from which those who serve the tent have no right to eat. 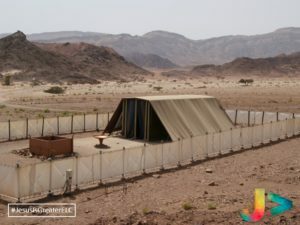 For the bodies of those animals whose blood is brought into the holy places by the high priest as a sacrifice for sin are burned outside the camp. So Jesus also suffered outside the gate in order to sanctify the people through his own blood. Therefore let us go to him outside the camp and bear the reproach he endured. For here we have no lasting city, but we seek the city that is to come. Through him then let us continually offer up a sacrifice of praise to God, that is, the fruit of lips that acknowledge his name. Do not neglect to do good and to share what you have, for such sacrifices are pleasing to God. Obey your leaders and submit to them, for they are keeping watch over your souls, as those who will have to give an account. Let them do this with joy and not with groaning, for that would be of no advantage to you. Pray for us, for we are sure that we have a clear conscience, desiring to act honorably in all things. I urge you the more earnestly to do this in order that I may be restored to you the sooner. We all face different struggles and sorrows. We work to find leaders, religious institutions, and spiritual experiences that will give us hope. We live in a time of restlessness and anxiety. 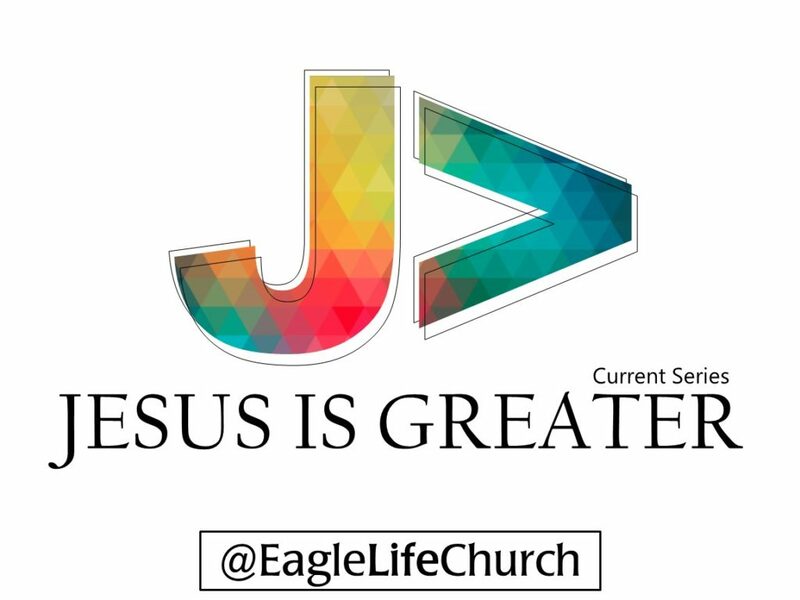 The writer of the book of Hebrews encourages us to find Jesus and experience Him because He is Greater Faith. Through God’s witness – we are perfected and they are perfected through faith. We all face different struggles and sorrows. We work to find leaders, religious institutions, and spiritual experiences that will give us hope. We live in a time of restlessness and anxiety. 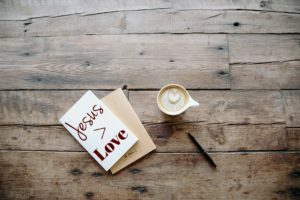 The writer of the book of Hebrews encourages us to find Jesus and experience Him because He is Greater. >What are some ways people draw near to God? >What does the author say is the reason we can hold onto hope? Find examples in 26-39. >What other things do people put their hope in? Do they satisfy? >How can a person hold on to Gospel Hope? >In what ways do you think people miss out on experiencing true love? >When did you experience authentic love? Compile a list of what authentic love looks like. >What can we do, as a church, to overcome these obstacles and express love to one another and our community? Can you find examples in 26-39? We all face different struggles and sorrows. We work to find leaders, religious institutions, and spiritual experiences that will give us hope. We live in a time of restlessness and anxiety. 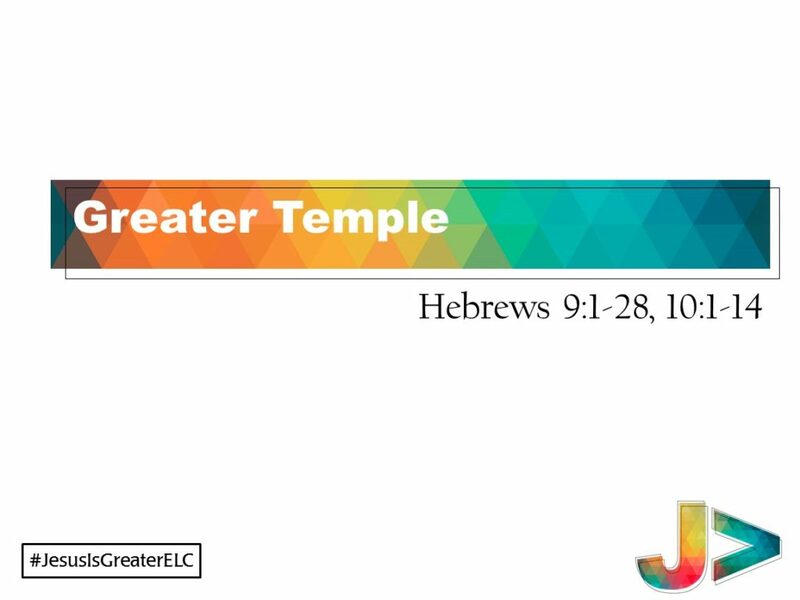 The writer of the book of Hebrews encourages us to find Jesus and experience Him because He is Greater than the Temple. Remember that you have been purified, you are a promise, and you are perfected for all time in Christ Jesus. No longer slaves to fear. No longer chained to our mistakes and failures. No longer without hope! 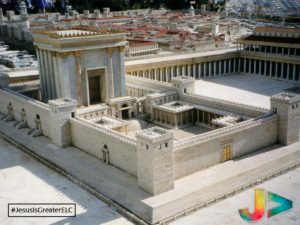 Jesus’ work is greater than any earthly temple, ritual, or priest. He makes temple work, priestly confession, and animal sacrifice obsolete. No more shedding of blood needed. His work is profoundly internal, intensely spiritual, and deeply personal. Jesus has been cleansed for worship and He has become the light of the world (Candle stand), the bread of life (Table of Show Bread), the fragrant offering (Altar of Incense), and shed blood for the forgiveness of sins (Ark of the Covenant). We too have been cleansed, by the blood of Christ. We are made right with God and can enter his courts with praise and confidence. The Tent was temporary, Jesus work is Forever. Jesus died as a sacrifice ONCE FOR ALL, this makes Him greater. He gave himself as a promise of an eternal inheritance. We are friends of God, we are joint heirs with Jesus, and we are given a clear conscience. In the Tent, sins were only covered for a year, but in Jesus, our sins are wiped away for all time. You are right in Jesus, it is finished; You have access into the Holy Place. We are perfected for all time.